Remote stretches of inhospitable land. Offshore locations surrounded by ocean. Intense pressure to operate efficiently, safely and at increasingly lower cost. Oil and gas services companies face unique challenges in providing value to customers. TETRA Technologies, a leading global oil and gas services company, found that increasing supply chain visibility could mitigate some of these industry pressures. However, part of the challenge for large global businesses like TETRA is creating visibility across many divisions. In order to compete effectively, TETRA needed to solve inventory reconciliation issues at its CSI Compressco division—issues that stemmed from an assortment of homegrown backend systems that lacked integration. “They had their own separate IT and accounting team, separate from the rest of TETRA,” says Serrano. “They were using internally developed field data capture systems for the mechanics, an internally developed CRM and sales order system and an outdated legacy general ledger system. None of these systems were integrated and therefore required a significant amount of clerical labor to move data between systems and get business done. The root of the problem, limited visibility to data between enterprise software systems, also led to struggles with invoicing, P&L visibility, performance metrics and inventory tracking and management. These compounding challenges led to TETRA carrying excessive inventory. Migrating Compressco to TETRA’s enterprise-wide software systems including Oracle JD Edwards EnterpriseOne (JDE E1) and a CRM solved part of the problem. Adding a leading-edge, scalable field data capture system, equipped the division to accurately track labor and inventory and speed service work order processing. 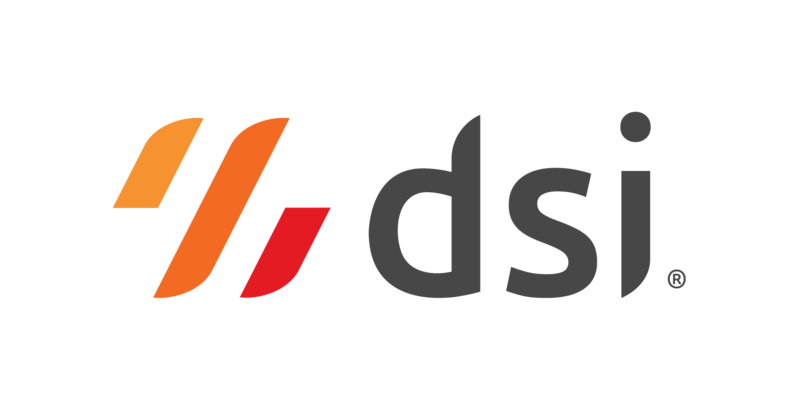 TETRA leveraged its earlier investment in DSI’s Digital Supply Chain Platform™—previously deployed for automated data collection—coupled with DSI’s Field Inventory Solution to create a centralized, scalable and device-agnostic field capability to support the company’s diverse divisions. TETRA can now see business whenever and wherever it happens with seamless data flow from one enterprise software system to another—vastly improving data quality. This increased supply chain visibility enables TETRA to effectively distribute workloads, manage inventory and assets and accelerate cash flow. The Field Inventory Solution gives TETRA’s mechanics visibility and access to inventory availability on every truck and in every yard, main warehouse and remote warehouse in their region. And with full integration to backend systems, they can submit requisitions directly to the main distribution center for materials— without any paperwork or manual processing. Mobilizing equipment inspections, maintenance, inventory movement, parts requisition, time tracking and compliance reporting enables the visibility and collaboration to execute effective planning, supply chain synchronization and expense management. With the information captured by DSI’s Field Inventory Solution, TETRA has P&Ls by geographic area, by mechanic, by unit and by customer. This data lets the company easily spot where it’s profitable—and where it’s not. Since deploying the DSI solution, the Compressco division, Serrano says, “has been able to leverage supply chain technology to improve shareholder value by generating more earnings, improving cash flows and having the data to make quicker management decisions.” Most importantly, with a fully integrated digital supply chain solution in place, TETRA is now in a stronger position to succeed amid a high level of industry volatility.